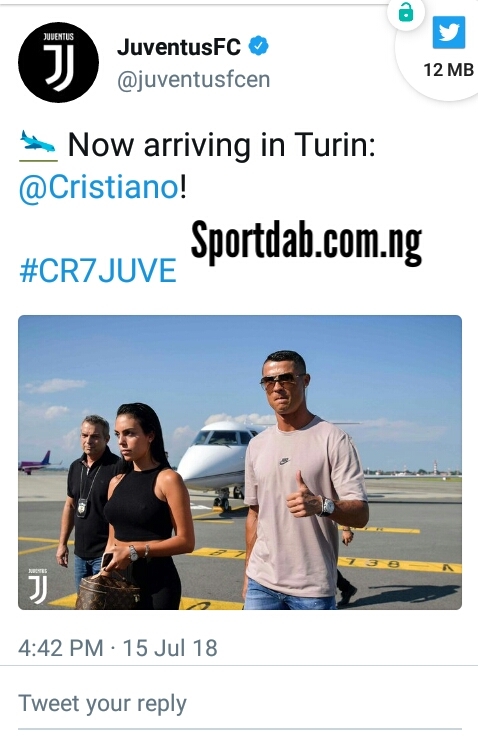 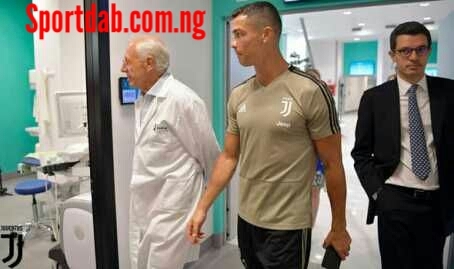 Cristiano Ronaldo was greeted by a large number of Juventus fans after undergoing his medical In Turin, Italy. The Portuguese arrived yesterday after Real Madrid and Juventus agreed a deal for his transfer last week. 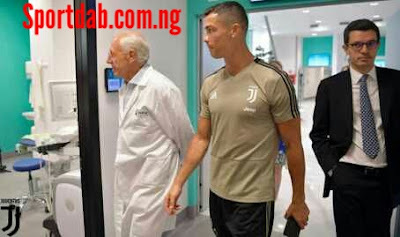 And the fivetime Ballon D'or winner was at Juventus's medical center this morning to undergo his medical. Juventus fans were eager to catch a glimpse of their latest signing and he briefly obliged, coming out to the large crowd to take photos and sign autographs. 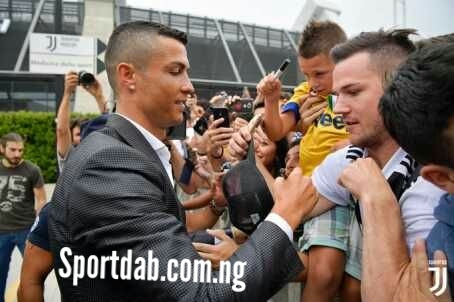 Chants of ‘Cristiano’ and ‘Ronaldo’ could be heard as Ronaldo made his way through the baying crowd. 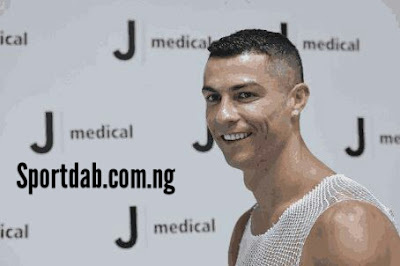 Ronaldo is set to be officially unveiled by the club this evening (BST).